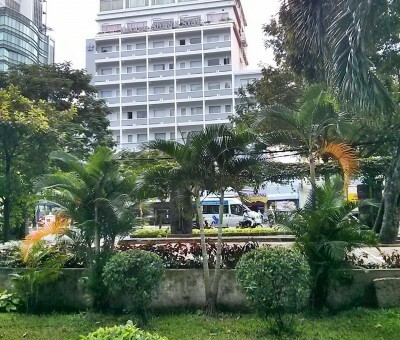 Located in the downtown of the city, 3 minutes by driving from Reunification Hall and War Remnants Museum, 5 minutes from Ben Thanh Market, about 25 minutes driving from Tan Son Nhat International Airport, opposite to the City Cultural Park, short distance to all major shopping centres (Diamond Plaza, Vincom Plaza,..) and the city landmarks (Grand Cathedral Notre Dame, Nguyen-Hue Walking St. & Square, etc). 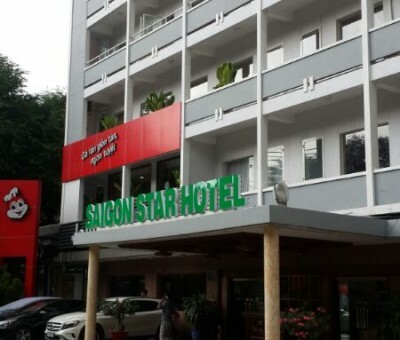 Proud of being one of the long standing hotels in the city, Saigon Star hotel is well-known and easy to be aware; anyone can find out the way to come. Convenient parking place is available at the front yard. Very beautiful landscape of the green park can be seen from the hotel and the guests can have healthy exercise every morning. Rooms Superior, Deluxe, Deluxe Parkview and Suite located at the 3th to 7th floor. 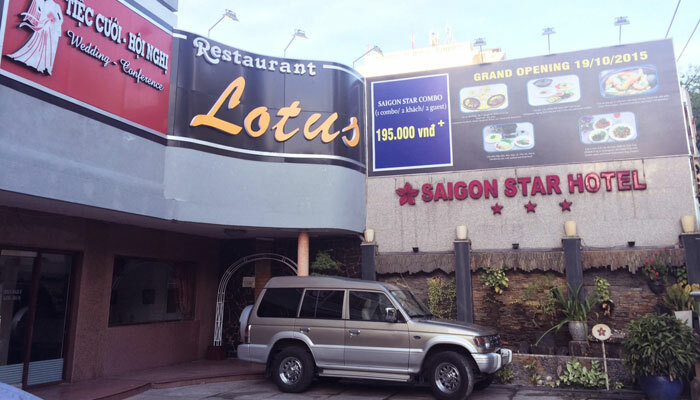 The rooms are full equipped to be satisfied by worldwide guests, daily thorough sanitary makes the room clean and fragrant. 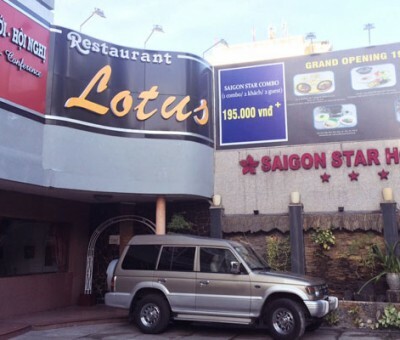 Restaurant With Vietnamese traditioanal specialties and international cuisine: Lotus restaurant at the ground floor and Moonlight restaurant at the 8th floor. Set menu for group guests and Combo set for individual guests. 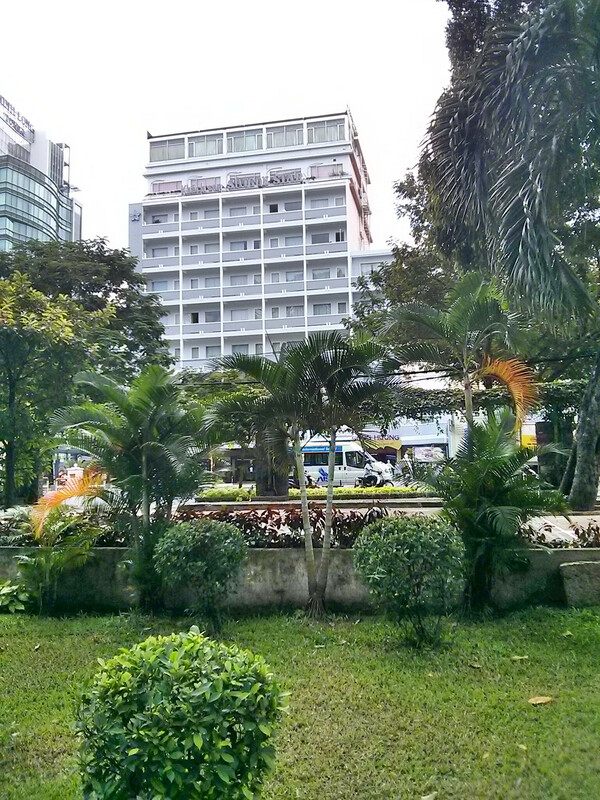 Health Club With sauna, steam bath and massage at the 9th floor. Business Center Supply secretarial service. CAR SERVICE: Like car rental, airport pick up to/from, city tour.